Machine learning is the science of teaching machines to make decisions on their own based on data presented without being explicitly programmed to do so. Typically, this is done through studying patterns in the data. An example of machine learning is image recognition. For example, non-machine learning code may define a stop sign as an object that has an eight-side shape, is red, and has the word STOP on it. With machine learning, the system is simply shown lots of images of stop signs until it’s able to recognize any stop sign. Within the machine learning field, two of the most basic types of algorithms are supervised learning and unsupervised learning. Supervised Learning – In supervised learning, the algorithms are designed so that systems are essentially taught what to do in certain situations. After learning what to do, the system will then make decisions based on what it’s learned. Unsupervised Learning – In unsupervised learning, the algorithms are designed so that the system is designed to take in data, interpret the data on its own and make decisions based on its own interpretations. mAh, or milliamp hour, is a measure of how many milliamps can be constantly delivered over a period of an hour. For example, a battery rated at 1000 mAh would be able to deliver a constant 1000 milliamps over the course of 1 hour, a constant 100 milliamps over the course of 10 hours, or any other combination milliamps and number of hours that would equate to 1000 milliamps over 1 hour. Generally speaking, the higher the mAh, the higher the capacity of the battery however, mAh ratings can only be used when comparing batteries of the same voltage. Typically, mAh is used as a rating for smaller batteries such as those used for personal electronic devices while Ah, or amp hour, is used for larger batteries such as those used in vehicles. Malware, or Malicious Software, is a computer term referring to any type of software that’s malicious in nature. In other words, malware is a very broad term that encompasses everything designed to annoy or do harm to you or your computer systems. Some examples of malware include computer viruses, worms, spyware, adware, scareware, ransomware, Trojan horses, keyloggers, rootkits, etc. As malware is defined by malicious intent rather than destruction or severely crippling a computer system, even applications that don’t cause computer issues but are designed to simply spy on your web browsing habits may be considered malware. Mesh Wi-Fi is a term used to refer to a wireless network organized in a mesh, or ad hoc, topology. 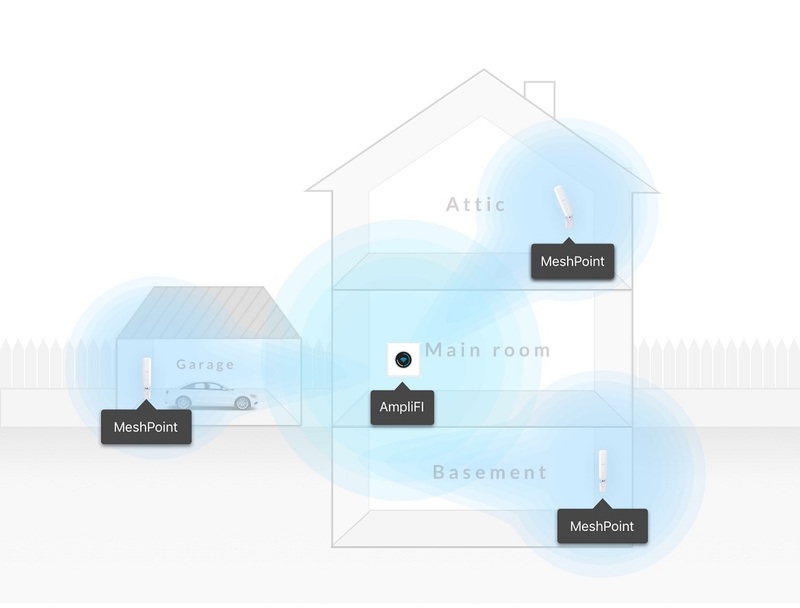 Mesh networks both wired and wireless have long been used in enterprise networks, but mesh Wi-Fi has recently become a hot topic in the consumer networking as a possible solution to the problem of wireless dead spots in a home. The way mesh Wi-Fi typically works is one of the mesh nodes serves as a router while the other mesh nodes act as range extenders. However, unlike a traditional range extender, mesh nodes are typically outfitted with multiple radios and multiple antennas to reduce bandwidth loss when connected through the nodes. They also typically feature the ability to utilize the same SSIDs which allows seamless handoff from one mesh node to another. Examples of consumer mesh Wi-Fi systems include Eero, Ubiquiti AmpliFi, and Linksys Velop. 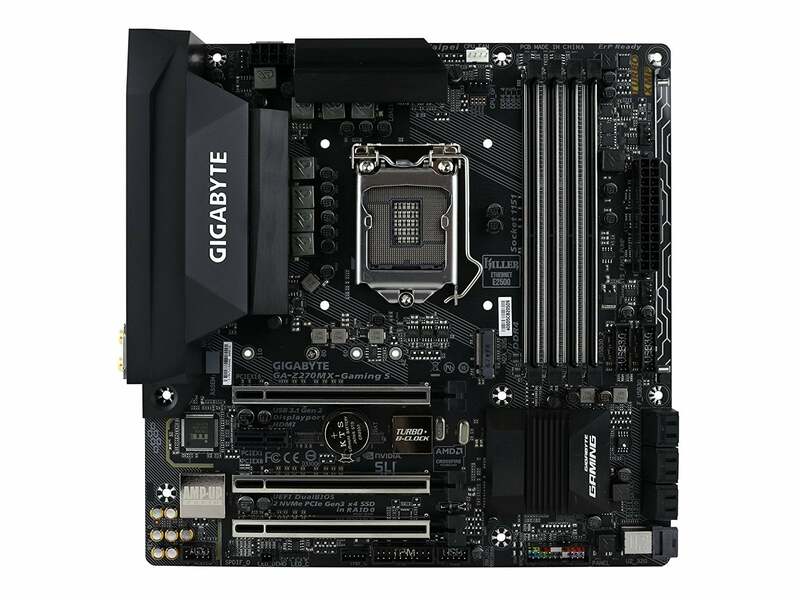 The motherboard is the main PCB, or printed circuit board, inside an electronic device that connects all other components of the device together. 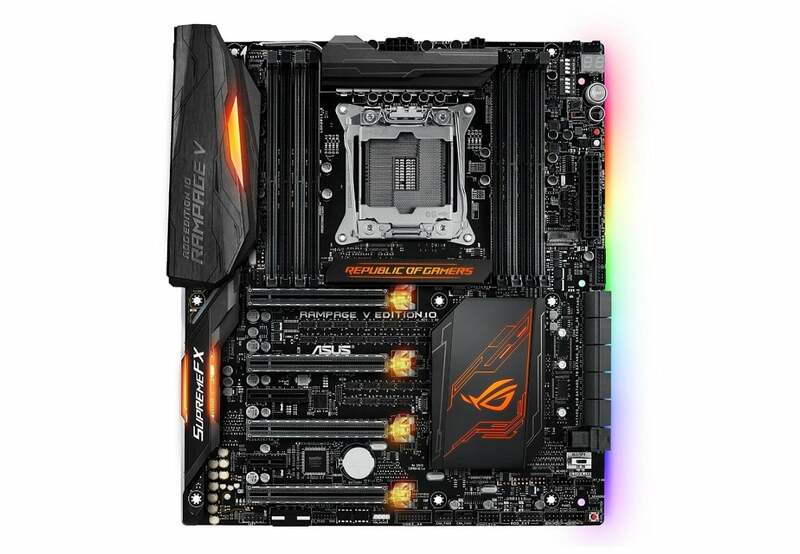 This is most commonly found in PCs where the motherboard houses the CPU socket, RAM slots, PCIe slots, SATA connectors, M.2 connectors, etc. 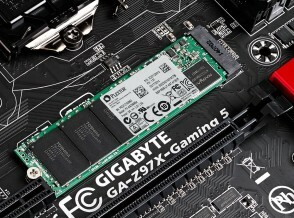 to connect components such as the CPU, RAM, GPU, HDD, SSD, and others. Motherboards are also used in other electronic devices such as smartphones or tablets which have motherboards with components typically soldered on from the factory. Computer motherboards come in different sizes and shapes. 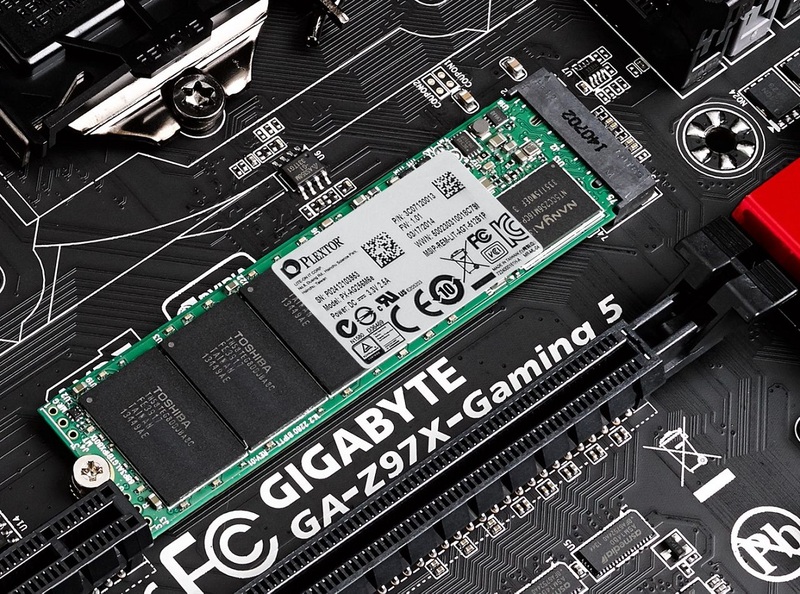 The size and shape of a computer motherboard is called the “form factor”. There are many form factors out there so I will talk briefly on the most common form factors. 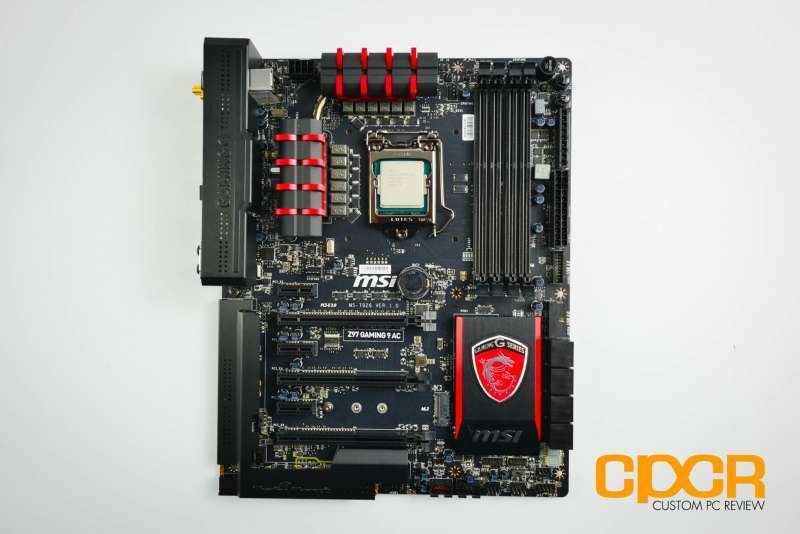 The microATX or mATX board is as its name implies, small. These boards are typically used in office machines or similar machines where space is tight. 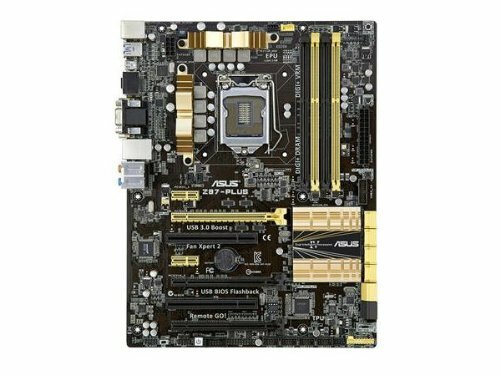 These boards typically are low to mid end boards and are not physcially able to offer the same amount of features as a standard ATX or E-ATX. These are also typically the motherboards found on big box computer vendors such as Dell or HP. The ATX form factor is by far the most common motherboard form factor. This motherboard size typically covers most all mid to high range computers. The ExtendedATX form factor or EATX form factor is one of the more rare types of form factors, but have been seen lately due to the introduction of SLI and Crossfire which allows users to utilize multiple graphics cards to enhance graphics performance. 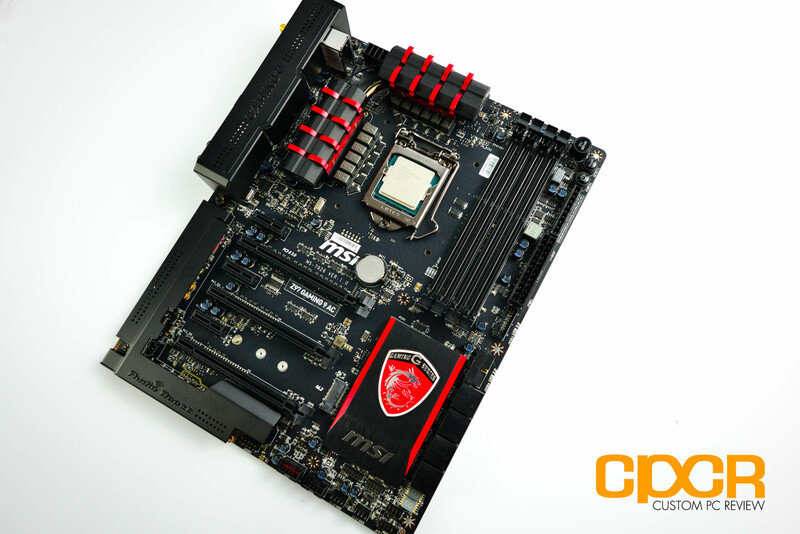 These motherboards are typically reserved for the high end and also carry a heavy price tag. They also require extra large cases to fit. MU-MIMO stands for Multi-User Multiple-Input Multiple-Output. MU-MIMO is an optional wireless technology in 802.11ac Wave 2 standard and beyond that extends SU-MIMO, or Single-User Multiple-Input Multiple-Output by allowing multiple MU-MIMO supported devices to simultaneously receive multiple data streams from a MU-MIMO supported router or access point.